5. 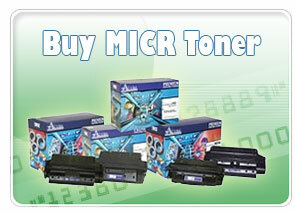 All MICR Toner Cartridges Come With A Full 1-Year Warranty! Get FREE U.S. shipping on ANY size order, volume discounts, 12 security enhancements to stop check fraud, and 100% satisfaction, or your money back! Yields 19,000 pages at 5% coverage. 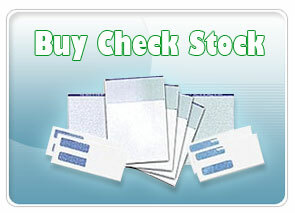 Won't delay your check payments. Includes FREE shipping and a 45-day money-back guarantee.